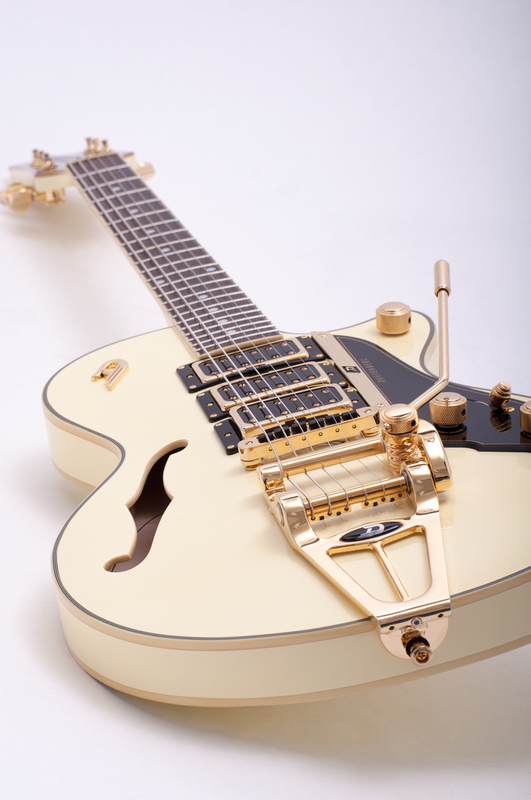 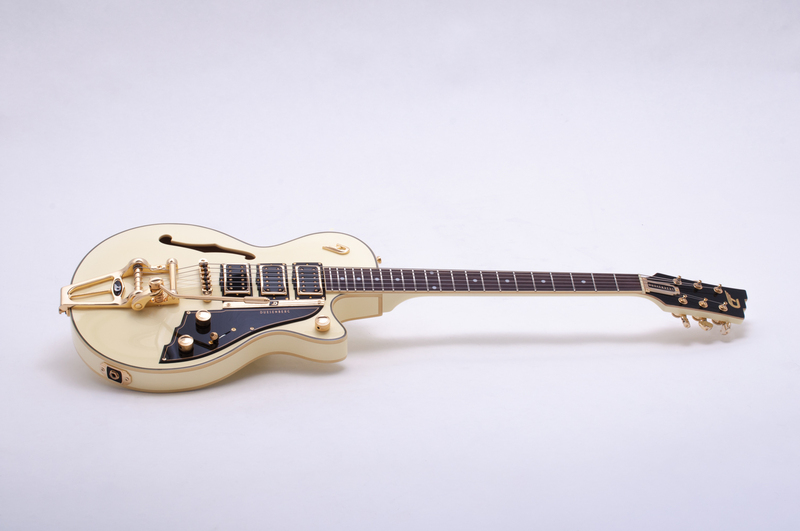 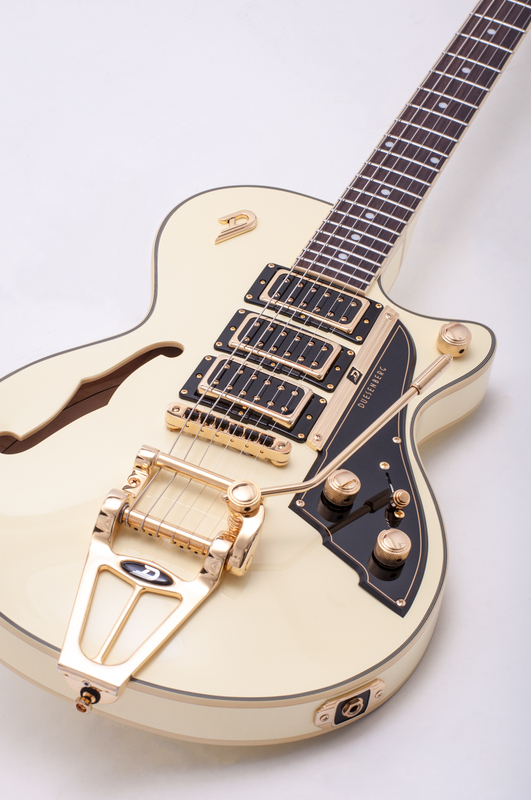 Yes, you know you have arrived, when Duesenberg Guitars builds you the top of the range Starplayer TV Custom in Ivory White with Ghost pickup system to accommodate both your electric & acoustic needs in one stupendously beautiful magical instrument! 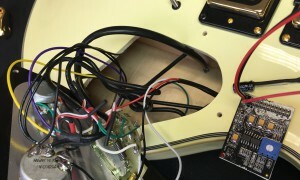 Well done Andy Innes. 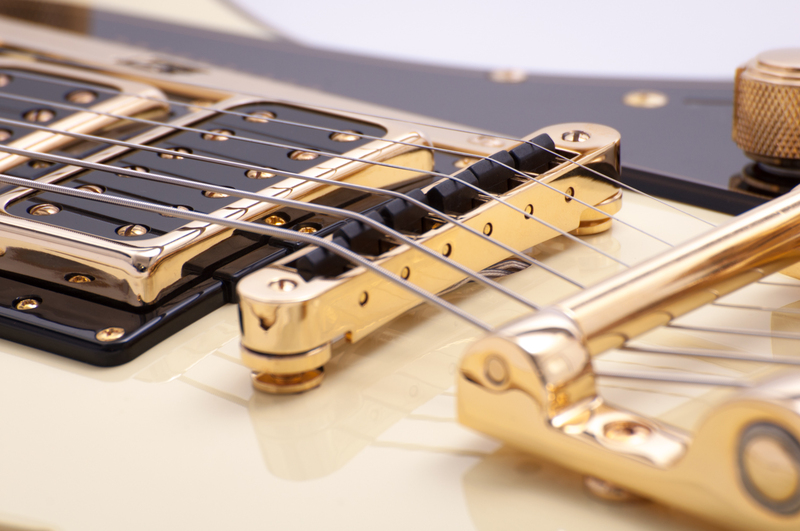 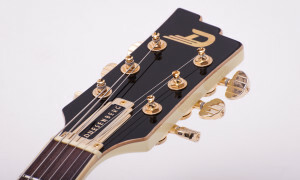 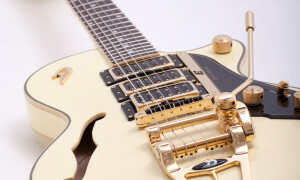 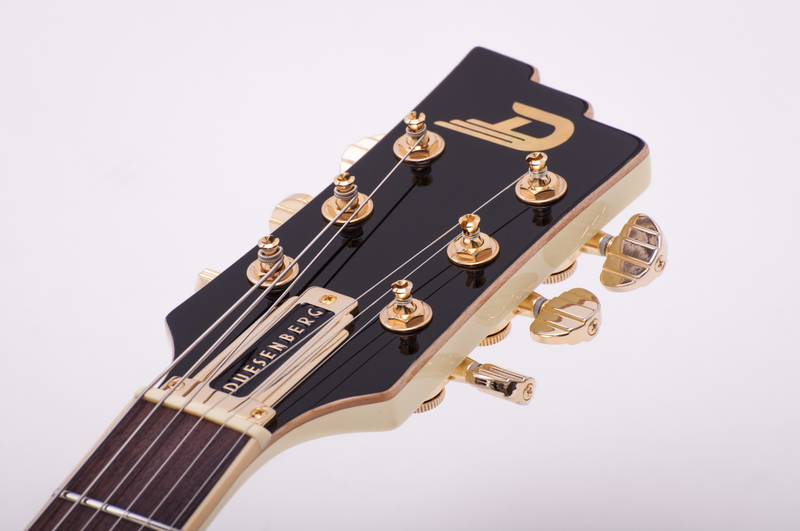 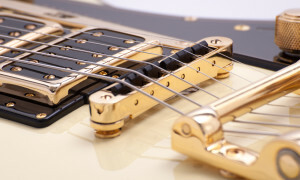 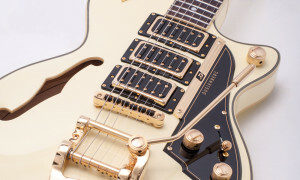 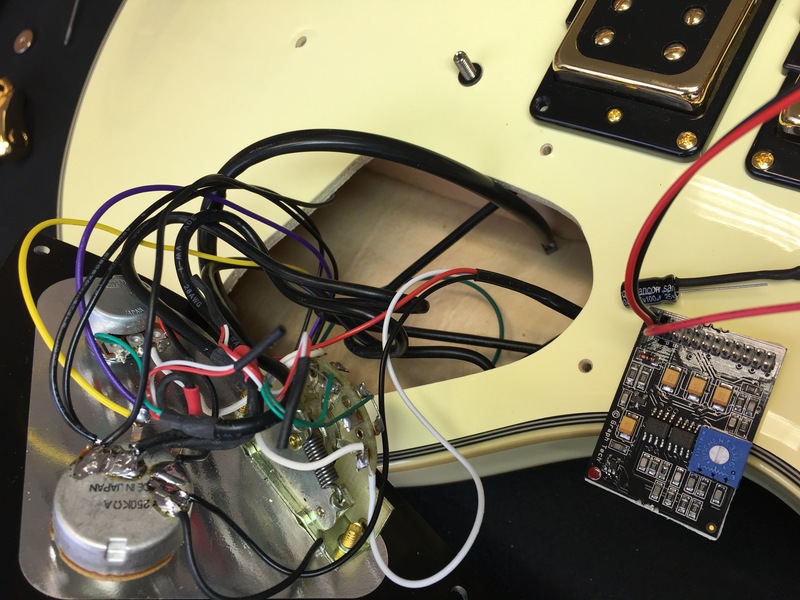 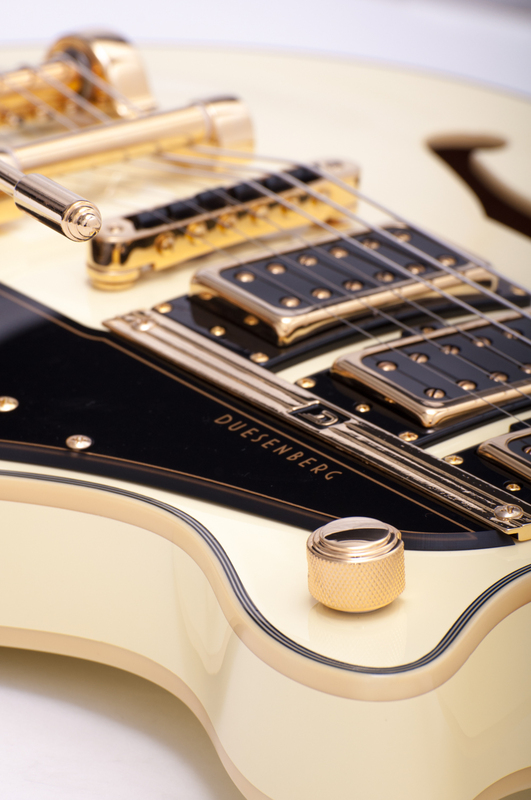 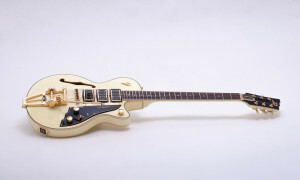 You richly deserve such an honour and such special treatment by Duesenberg Guitars. 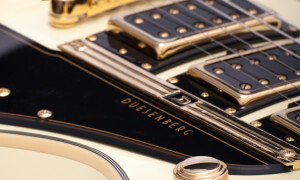 I have purchased 3 new Duesenbergs from Andreas Barth, whom I’ve had the distinct pleasure of dealing with extensively and owe him the gratitude for making Duesenberg Guitars & Amplifiers available here in South Africa.